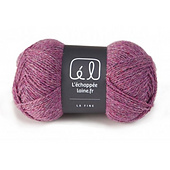 La Fine is the little sister of L’Originale. 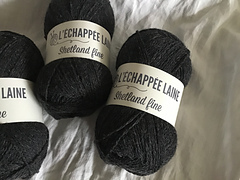 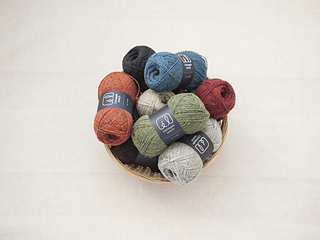 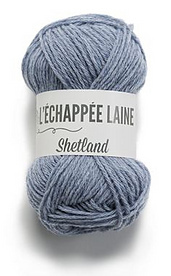 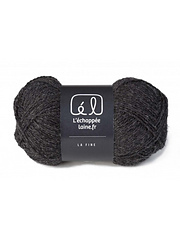 It’s a 100% wool coming locally produced here in France. 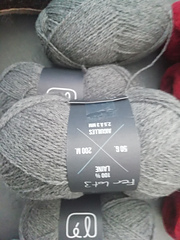 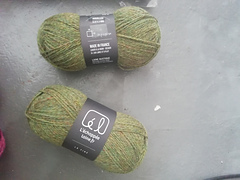 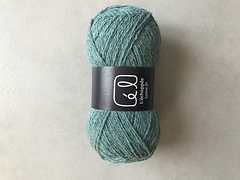 The yarn is a matte and dry yarn made of 2 plies of a 25 microns fiber. 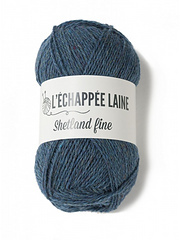 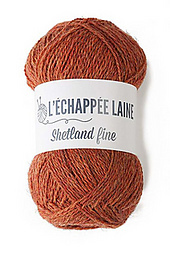 This results in an elastic and blowing yarn, which allows fantastic lace works or foaming stockinette. 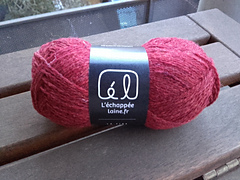 La Fine softens after washing. 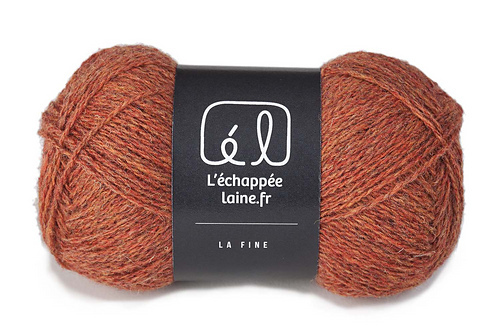 La Fine will have the same color cards than L’Originale.